The GDPR replaces the Data Protection Directive 95/46/EC. It was designed to protect and empower the data privacy of all European citizens and to reshape the way organizations approach data privacy. 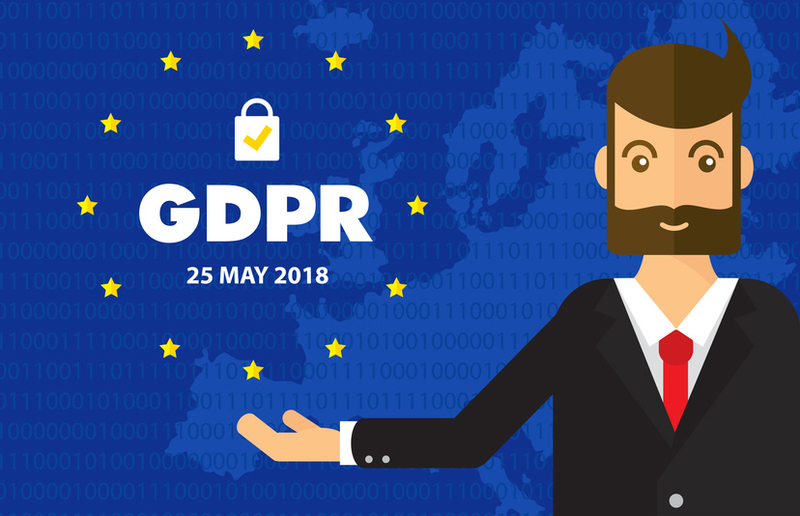 While the term GDPR is used all over the world, many companies have their own designation. For instance, in the Netherlands the term is translated as ‘Algemene Verordening Gegevensbescherming’ (AVG). The best approach to ensure compliance with the GDPR is to follow a checklist. I’ve done some research and there are plenty of them on the Internet. You might chose this 5-step guide for instance. 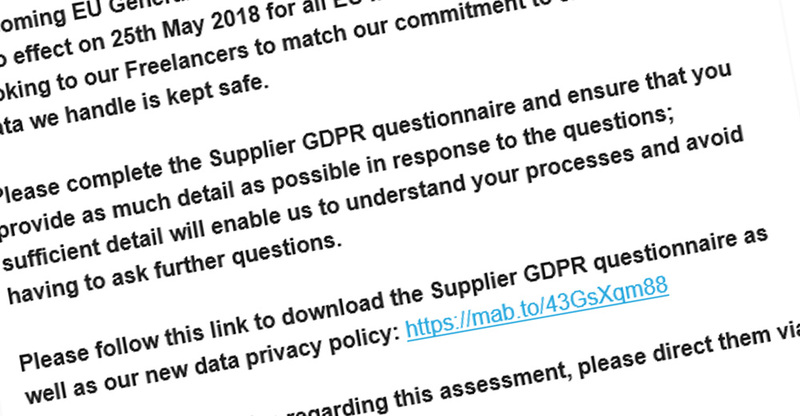 However, if that sounds too easy you might use this 10-page document with complex language to show off your GDPR skills. Now that was a jolly good summary of how things are and should be! I agree. Thanks a lot Pieter for this outline and reminder. I am disappointed of EU new rules, it is only more work for us, common people, but thank you for article, helpful.